To provide insights for successful and sustainable organizational diversity strategy. The workplace—educational institutions, corporations, non-profits, and communities continue to evolve based on changing demographics, the role of technology, competition for talent and loyalty, and global trends. The multiculturally diverse human factor is at the heart of an organization’s well-being and prosperity, requiring informed leadership to drive change and success. Cultural knowledge represents values, beliefs, and practices held by organizations and individuals. The use of cultural knowledge positions organizations for new planning, adaptations and other forms of change that can lead it to create solutions and continue to thrive. We participate in a multicultural, multiracial global society. Individuals are cultural entities with a personal culture. All organizations and institutions are cultural in nature. Personal and organizational culture is fluid, not static. Organizations, communities, and people are in interdependent relationships. Leaders are stewards of an organization’s success and sustainability. Diversity is about people, innovation, values, and change. Organizational success is dependent on people. Accelerating cultural knowledge to create solutions is an evolving process. 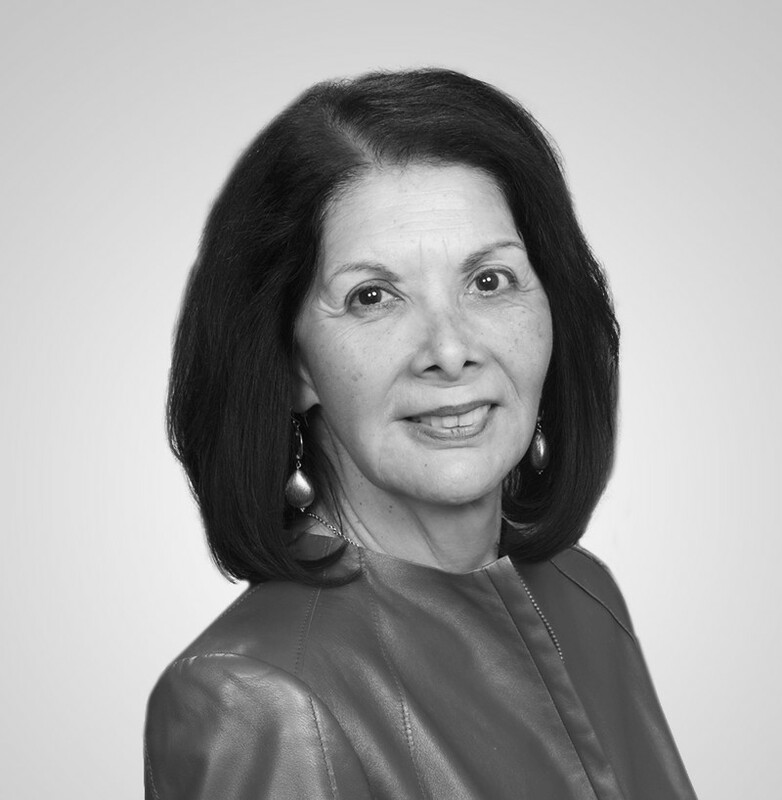 Patricia Arredondo, AAG President, has been a business consultant for 30 years, engaged in the higher education, healthcare, finance, non-profit, manufacturing, consumer, and publishing sectors, domestically and internationally. She established partnerships with universities in South Korea, Poland, Guatemala, and Mexico and with numerous corporations in and around Boston and Milwaukee. Arredondo is founder and president of Empowerment Workshops, Inc., a company in Boston she led for 13 years. She is a licensed psychologist and has been a faculty member and senior administrator at research universities and a professional school of psychology. Arredondo is published extensively in the areas of workforce diversity, women’s leadership, the Latina/o quotient, and cultural competency development; she is bilingual in English and Spanish and a licensed psychologist. Her doctoral degree in Counseling Psychology is from Boston University. Successful Diversity Management Initiatives, P. Arredondo, 1996, Sage.